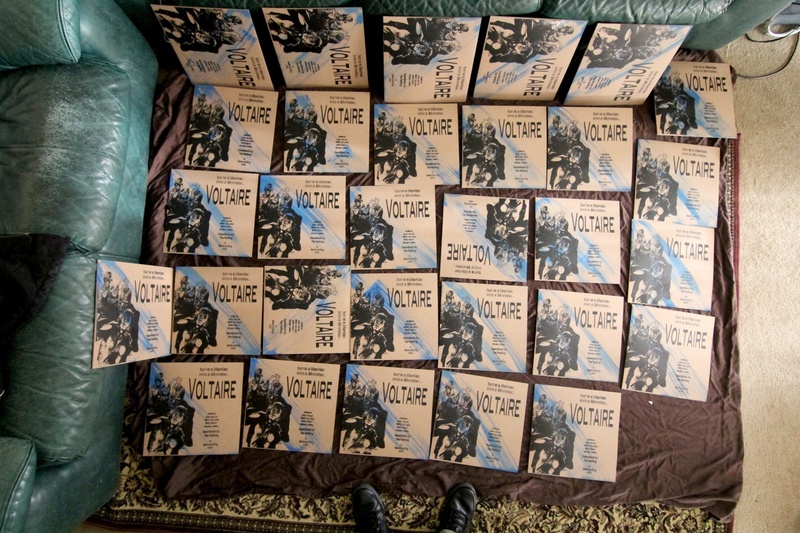 Experimenting with new payment systems and if you have coinbase, You can now purchase a hard copy of “Life in Decay” or a limited vinyl version of “Voltaire”. I will email afterwards for your address and send your purchase right away. Thanks so much for all the support everyone! All Donation Based, thank you everyone! 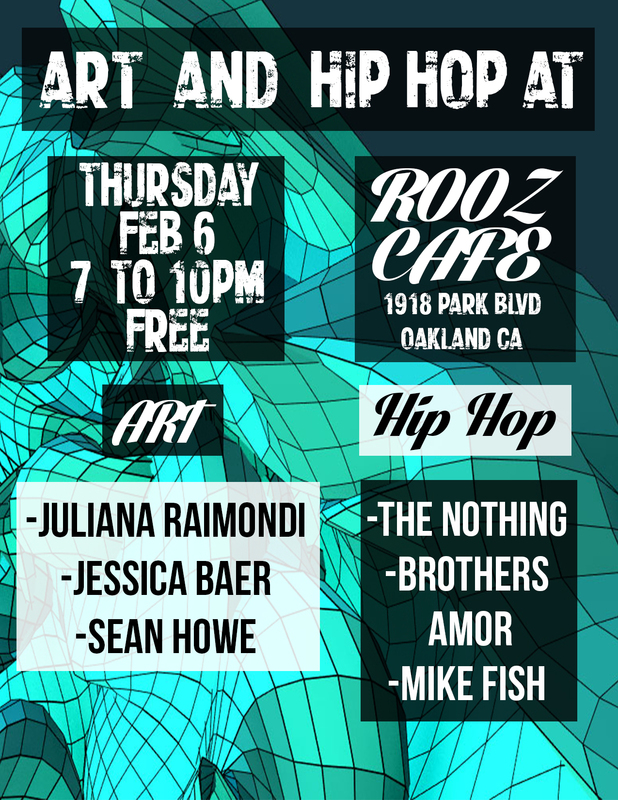 The Nothing will be performing at an art show in Oakland CA at the Rooz Cafe 7pm-10pm. Also performing are Mike Fish and Brothers Amor. Come on down!